Woodstone services residents 24/7. Visitors are welcome between the hours of 8:00 a.m. and 9:00 p.m. 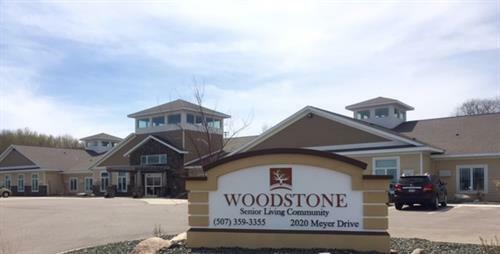 Welcome to Woodstone Senior Living! At Woodstone, we celebrate senior living by offering an intimate and personal setting for our residents to call home! Feeling at home is such an important part of proving a positive quality of life! When a resident moves in to our community, they become a part of our family. Our excellent team of care providers takes time to personally introduce themselves and connect with each resident and their family! 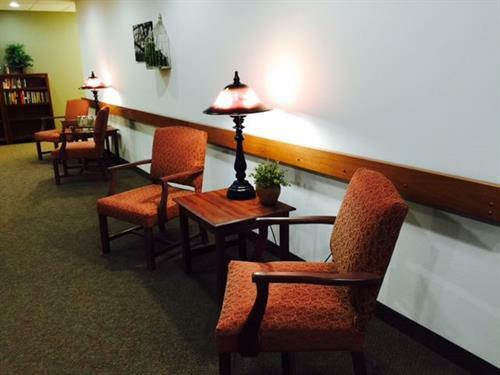 This allows our team to provide personalized care to each resident. Each resident at Woodstone Senior Living plays an important role of our community by becoming a part of our family! Our team is dedicated to providing compassionate care to residents and families. 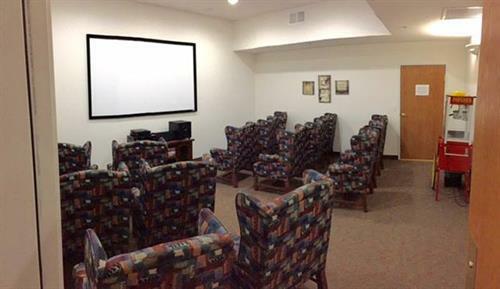 We offer individual high-intensity assisted living apartments, as well as, a secured memory care community. Each community offers private apartments with private bathrooms, a dining room, kitchenette, living room and a beautiful, well kept, outdoor patio. Our quaint community at Woodstone is nestled on the outskirts of New Ulm providing a quiet atmosphere adding to the serenity of our community. 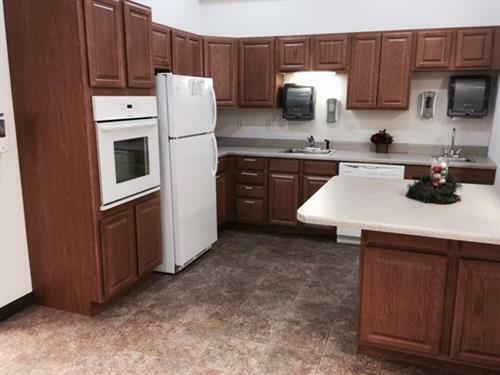 Woodstone Senior Living is located at 2020 Meyer Drive, behind Cashwise and Runnings in New Ulm, MN.